Moving to a whole new country, even just for a semester, is a huge challenge. 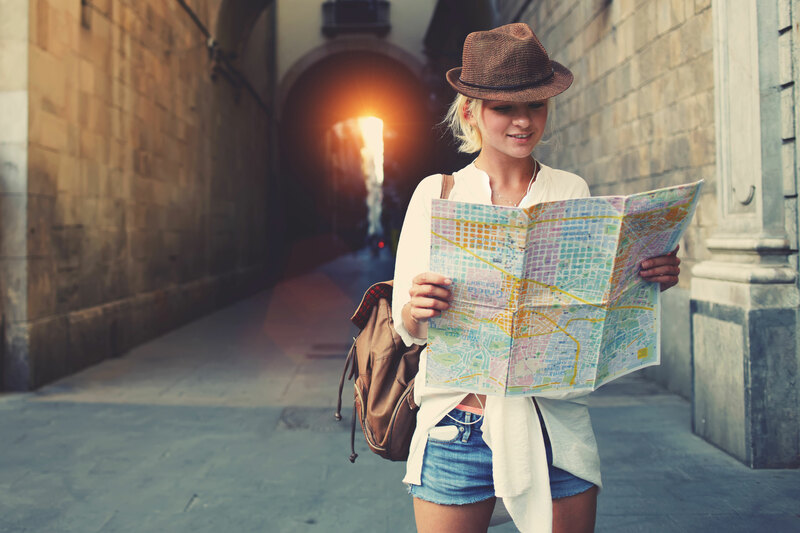 Check out our list of 5 first steps to take before leaving to study abroad, so nothing important slips through the cracks. The last thing you want is to be stuck in a foreign country with no way to deal with any medical issues that may arise. Just to be safe, consider investing in travel insurance — or, find an overseas policy for your existing health insurance. Learn about the currency before you get there. It’s just one less thing to worry about if you don’t need to stop and puzzle over strange coins with a line of strangers behind you every time you go to buy something. Be prepared! You and everyone around you will appreciate it. The best way to learn is by doing, so you’ll probably learn more from just being there than you could ever find online. That being said, it’s good to know a little about the customs and the people before you get there, just so you have some background. Find out where your embassy is, stash some emergency money, keep a map on you that doesn’t require an Internet connection, and make sure you have a convenient way to get in touch with your people back home. It’s always smart to have a safety net. Remember to prepare for actual studying. Yes, this will probably be the most fun you have at school, but it will still be school. Don’t let yourself get too carried away by the novelty of your surroundings. The best way to be proud of your semester abroad is to do all the fun stuff and still manage to keep your grades up and your degree on track. Now get out there! And if you’ve studied abroad, let us know if we forgot any other important details.